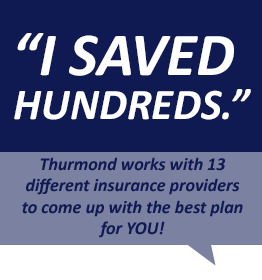 We've Saved Our Customers Hundreds of $$$! Thank you! You will hear back from us really soon. Donec lacinia sapien nunc, sed luctus dui volutpat maget eget. 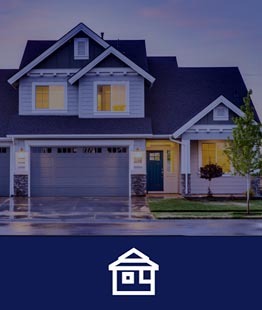 As Dave Ramsey’s recommended home and auto insurance expert, we can save you money by showing you dozens of policies from different companies. I’ll work with you to get insurance that fits your budget and your needs. We save our customers money on all types of insurance. We are happy to provide you with a free quote – or several! Go to our quote page and fill out the online quote form! At Thurmond Insurance Group, our primary focus is to deliver quality service and tailored, cost-effective insurance solutions people in Kentucky and Tennessee. 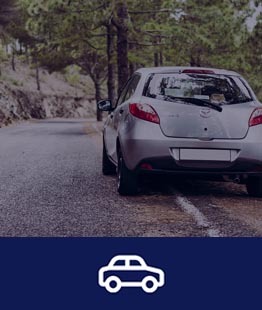 As Dave Ramsey’s Endorsed Local Provider for home and auto insurance we are held to a high standard of great service. 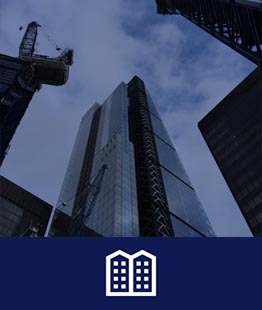 Building trust and long-standing relationships with our clients is what is important to us. Your home is the center of your daily life, and likely your most valuable asset. We understand that when your home is damaged or destroyed, you need your claim settled efficiently. 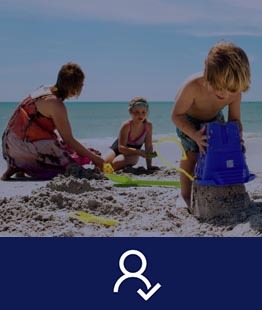 Life Insurance from Thurmond Insurance Group is simply protection to ensure that your family will have financial security if something tragic should happen to you or to a family member. We understand how much time, money, and energy is invested into your business. We will find the perfect, cost-effective insurance package to protect your investments and assets. Feel free to give us a call! We’d be happy to answer any questions you may have. If you’d like go ahead and fill out our online quote form by clicking the button below. We can discuss how much money we can save you when you call in! 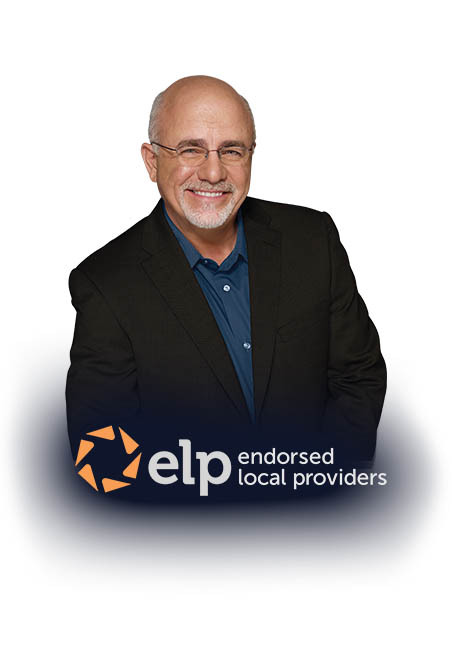 Why Use Dave Ramsey Endorsed Local Providers (ELP)? Dave Ramsey is a personal money-management expert, national radio talk show host, television host, and New York Times best-selling author. He’s helped millions of people get out of debt and build wealth. With an ELP, you know for sure that you’re getting the same type of advice that Dave would give. You can trust ELPs because Dave has a 20-person team that works with every ELP to make sure they meet your standards and give you great advice. Being an ELP isn’t easy; it’s hard work because ELPs are held to a higher standard of excellence. While ELPs do pay a fee to cover program maintenance and employment costs, Dave’s endorsement is not bought–it’s earned. ELPs are committed to helping you find the best rates. On top of that, they’ll never try to sell you any insurance you don’t need. And unlike the online insurance providers, they’ll actually give you personalized attention and help whenever you have questions or concerns. We are proud to provide services that bring value to our customers. We are always happy to hear what they have have to say! Had an excellent experience... Highly recommend considering I increased my coverage on my home while maintaining a lower rate and decreased my premiums $1,100 annually. Easy way to save money friends! Gabrielle saved me $1,000 with out even having to come into the office. She goes the extra mile. Can't ask for a better insurance rep than that. They were great to work with and saved me tons of money. Can we help you save money on insurance? We almost always do! Fill out a quote and we will get back to you with an estimate of how much you can save. We will sort through hundreds of different insurance plans to find your absolute best fit. Below are some of the insurance providers we are proud to work with.